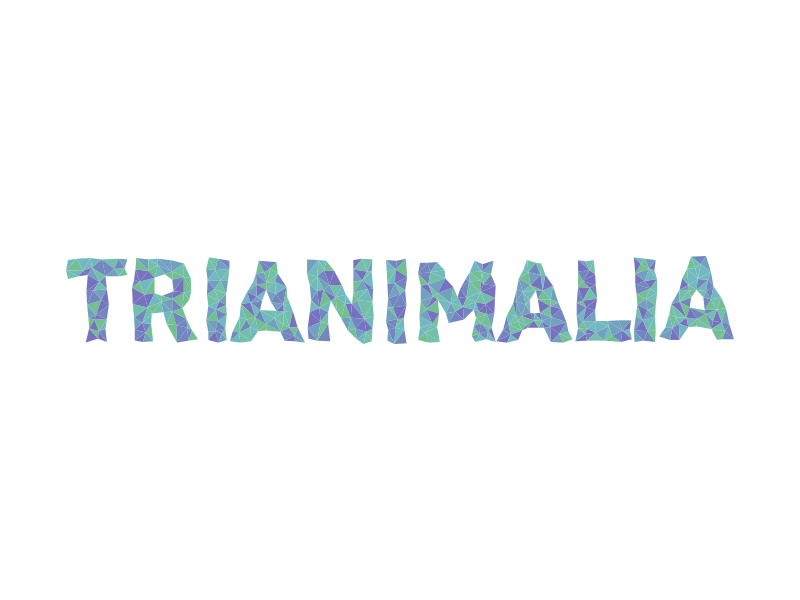 A little website I developed for the trianimals I am drawing. It shows their taxonomy and latin names. The logotype is generated randomly using SVGs. Please, if you have any suggestions for improvement. Leave them in the comments.